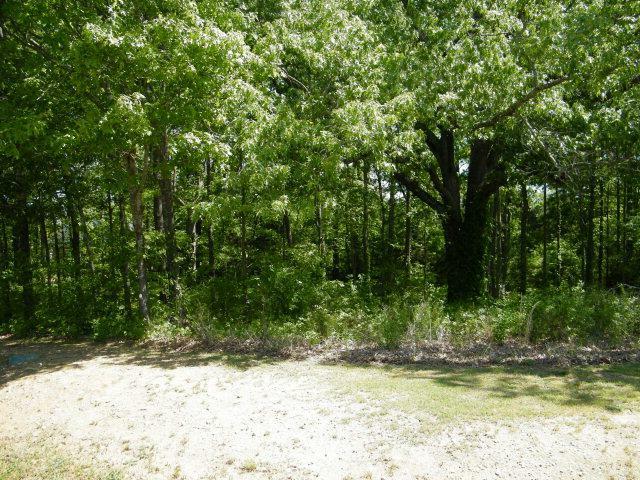 Look no further for an outstanding building lot! 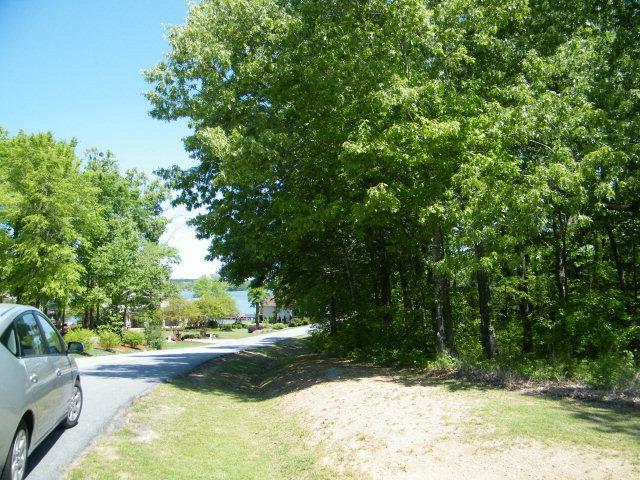 Located in popular Stoney Point, this lakeview lot is located on the corner of Starboard Tack and Outrigger. 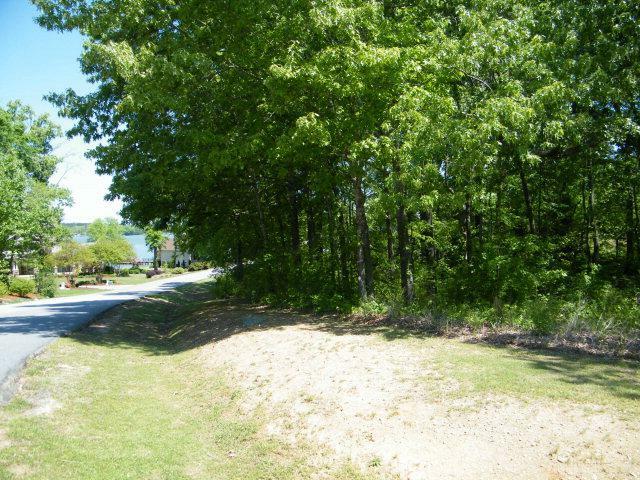 Large lot will be easy to work with for most any house plans. Gentle slope. .46 of an acre. Stoney Point is a lovely lake/golf community with many amenities including tennis courts, pool, fitness center and clubhouse with Bermuda's restuarant. Close to Greenwood and Ninety Six. Quick access to Self Regional Hospital. Only one hour to Greenville/Spartanburg International Airport. Truly a must see to appreciate lot - priced to sell this year! Lot measurements per Greenwood GIS. Survey recommended for exact measurments. Listing provided courtesy of Joetta Shick of Greenwood Realty Inc..